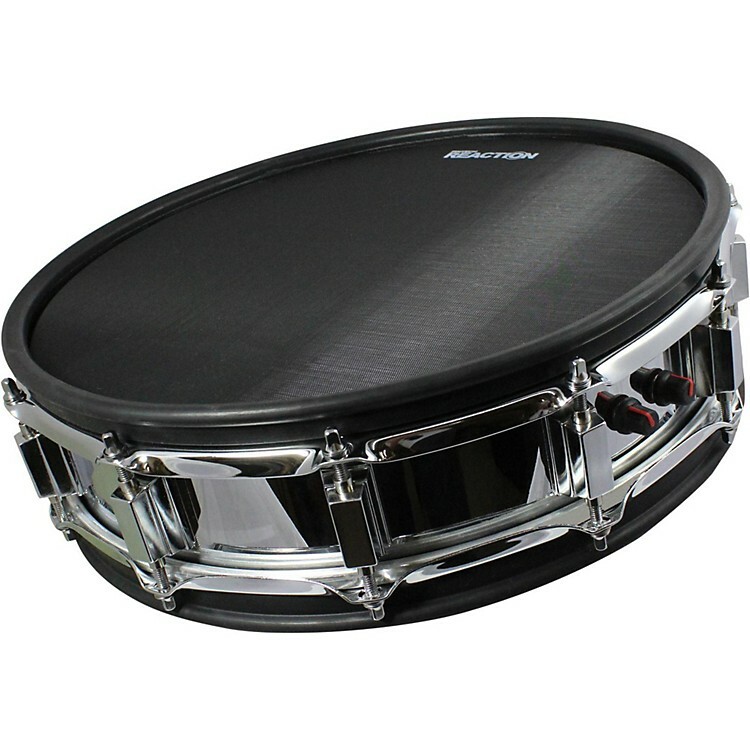 A dual-zone electronic snare that's available in a trio of colors. The Pintech Phoenix Electronic Snare is packed with features like dual-zone tiggering capabilities, reinforced triggers, sensitivity controls on the head and rim trigger, and exclusive ultraquiet mesh heads. Comes with two mesh heads, two silentrim rubber hoop trims, stereo cable and mesh head saver. This 14³ snare is available in red, black and chrome. American-made by Pintech, this snare comes with a limited lifetime warranty!